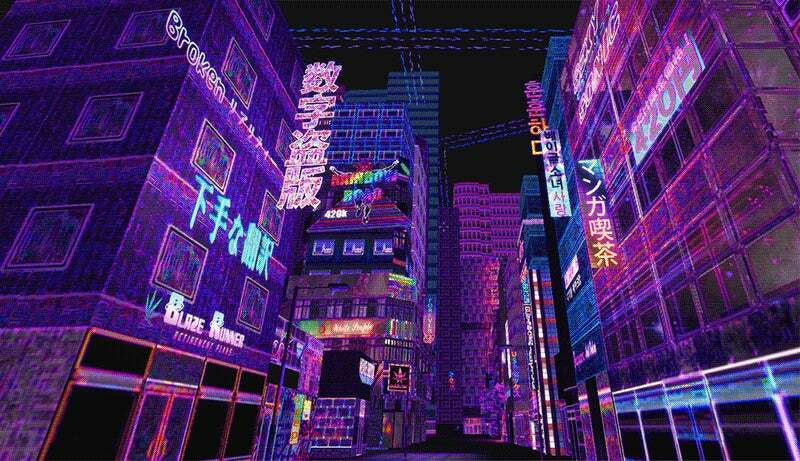 Broken Reality is a first-person game set in a psychedelic re-imagining of the Internet. You'll be able to explore and meet characters as you please, and areas will function as representations of online subcultures. It looks weird as hell, like the final dream of a dying Dreamcast. It's on Kickstarter right now. Second Life: The Video Game.